Key stage 4 have been given a chance to develop their sporting skills in rugby every Friday for one whole term. Pupils have been learning to play ‘Tag Rugby’ with a rugby coach and have really enjoyed their bespoke sessions with coach Daniel Turland. These sessions involved warm up games, training sessions and matches. 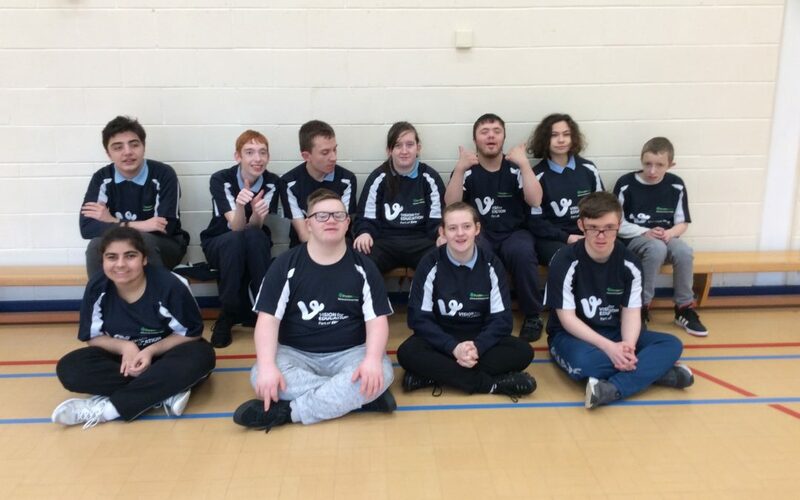 On the 13th February, Dryden school KS4 pupils had a friendly match against various schools at Percy Hedley school, which was brilliant! Playing Tag rugby for our pupils at Dryden has not only given them a chance to experience an enjoyable new sport, its developed their listening and teamwork skills as well as giving our pupils confidence to join in with unfamiliar things.